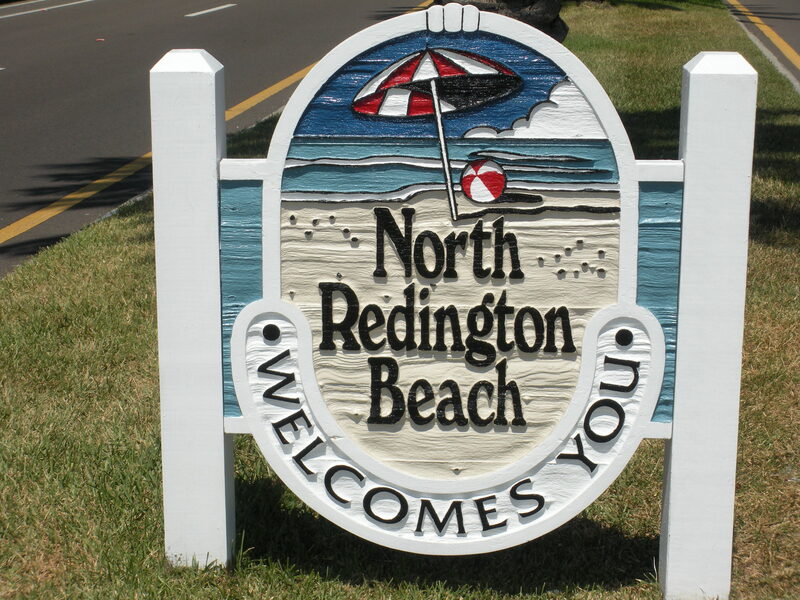 The Town of North Redington Beach lies in the heart of the Suncoast's beach communities, halfway between the northern and southern tips of the barrier islands. Incorporated in 1953, North Redington Beach has become one of the area's most desirable residential communities It is predominately a town of single family, waterfront homes that occupy four fingers protruding in Boca Ciega Bay. Along Gulf Boulevard, the main thoroughfare that links the beach communities, North Redington Beach offers a wide variety of housing, commercial and recreational opportunities for residents and visitors alike. These include condominiums, apartments, hotels and motels, fine dining establishments and popular breakfast and lunch restaurants. A mile long beach with easy access highlights its appeal to residents and vacationers. Once the home of the fabled Tides Bath Club, a resort frequented by sports and show business celebrities, North Redington Beach now showcases elegant condos, townhouses and homes on that property. With easy access to all the major cities and attractions in Tampa Bay, it is little wonder that 1500 permanent residents and all the seasonal visitors delight in calling North Redington Beach home.